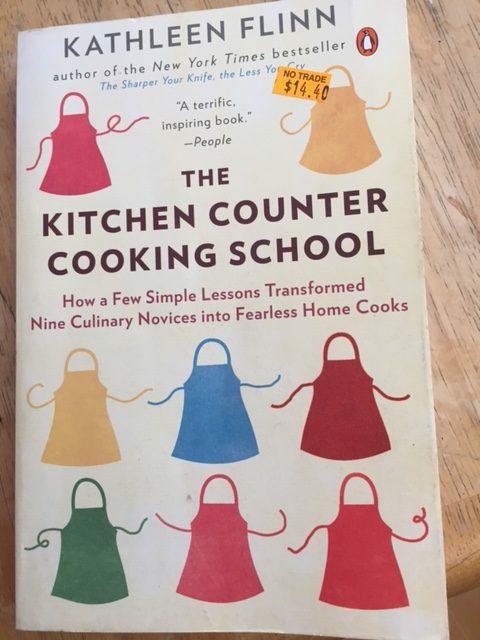 The Kitchen Counter Cooking School was a fun read, and I learned a lot even after cooking well for decades. It finally gave me the courage I needed to butcher a whole chicken. 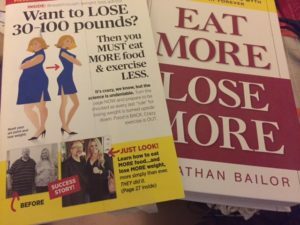 Reading this book will increase your confidence in your cooking abilities. It’s fun to learn how Kathleen Flynn decided to set up a cooking school to teach nine volunteers for a year in her life. She did a lot of interviews and took a ton of notes with the intention of writing the Kitchen Counter Cooking School book. And I’m so glad she did. 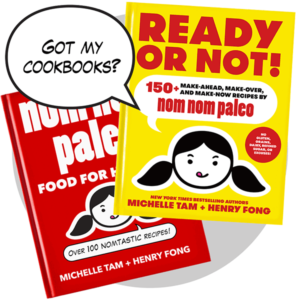 She uses her culinary background to really educate the reader about ingredients and how to cook well. I also enjoyed meeting the volunteers and empathizing with their lifestyles. I too used to waste a lot of food that I’d buy and forget until it was mush in the back of the vegetable keeper. Or I’d get something in the CSA box and have no idea what to do with it. This book definitely helped me become more fearless. Since I’m writing this, I pulled it out and am going to read it again. There are no pictures and no illustrations. And there are only 23 recipes. Thankfully there is an index in the back. 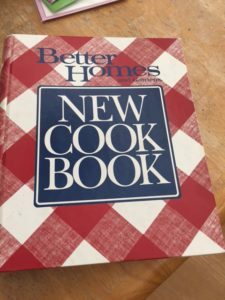 The recipes are all basic and you can expand upon them. For example, the DIY Vinaigrette gives you her basic formula for a successful salad dressing. So I would recommend the Kitchen Counter Cooking School no matter what your level. I guarantee you will learn something, and build up a deeper appreciation of the ingredients while you’re cooking.